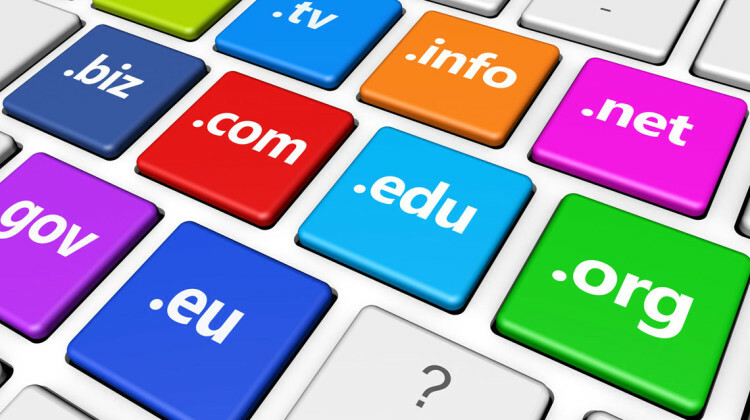 Attention all domain name owners… changes are coming! To prevent the risk of domain fraud and hijacking activity, ICANN (The Internet Corporation for Assigned Names and Numbers) is implementing several additional requirements for managing a domain name and confirming a domain transfer. Keep in mind that extra steps will be necessary to complete the process, including supplementary generated emails and default domain locks. Allows registrants to delegate giving their consent to a Change of Registrant to a third-party aka Designated Agent (DA). Thousands of end users and registrars will be affected by the changes made to ICANN’s new Transfer Policy. Now in the testing phase of the upcoming policy change, ICANN is working hard to ensure a smooth launch of the platform. Feel free to contact Cool Blue with any questions or concerns.